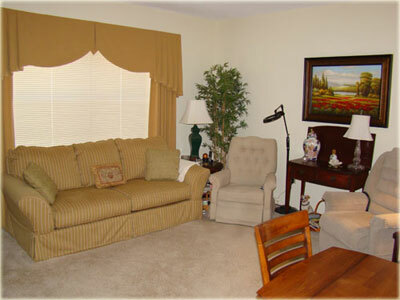 Sunnybrook Estates would like to thank the residents who gladly allowed us to photograph their apartments so that potential residents might have a chance to see what an apartment looks like on the inside. 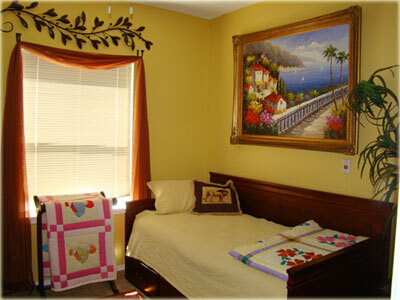 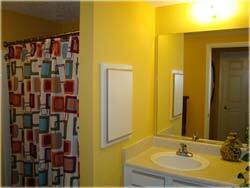 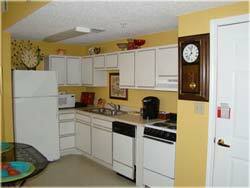 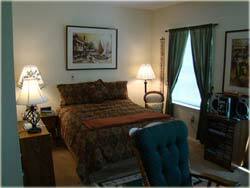 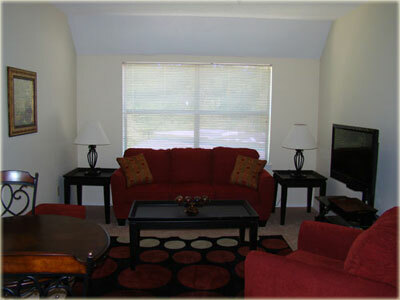 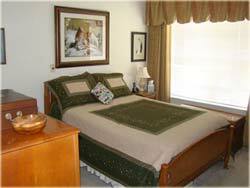 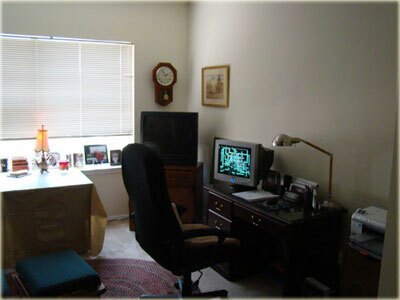 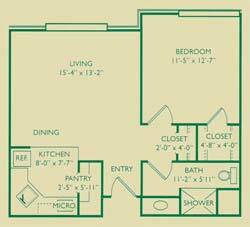 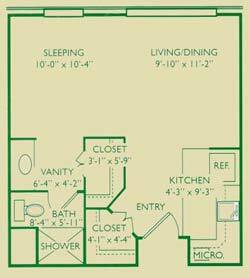 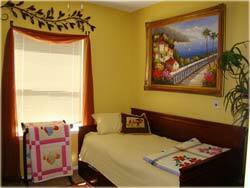 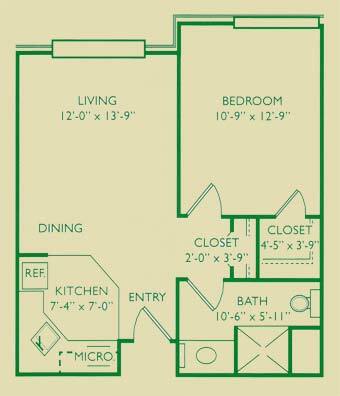 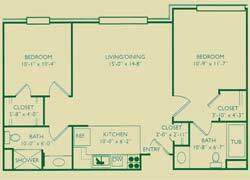 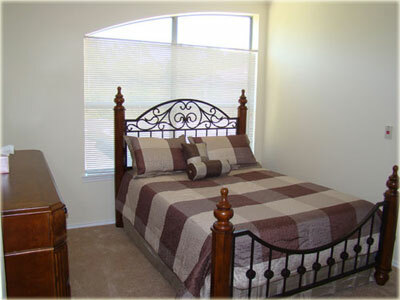 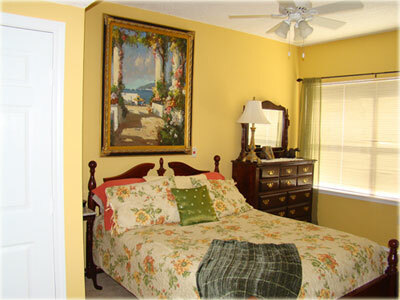 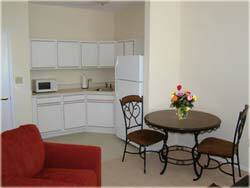 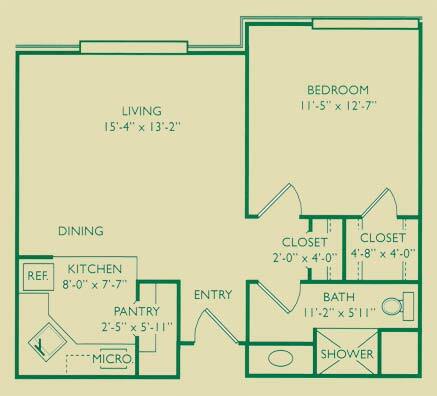 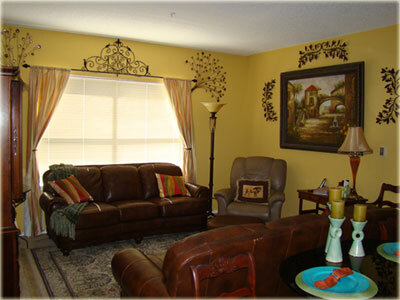 To view examples of our apartments, click on a thumbnail photo above. 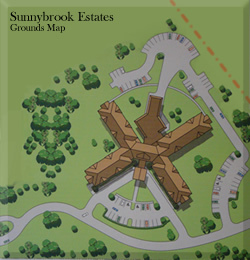 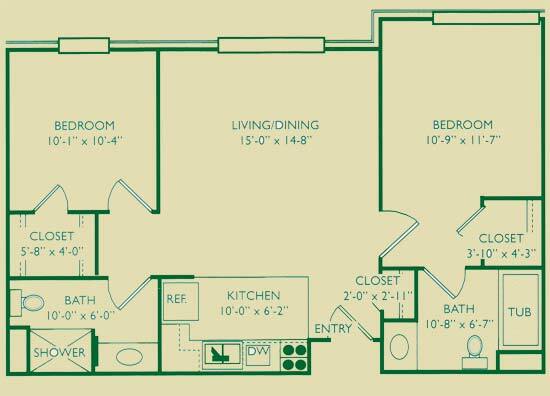 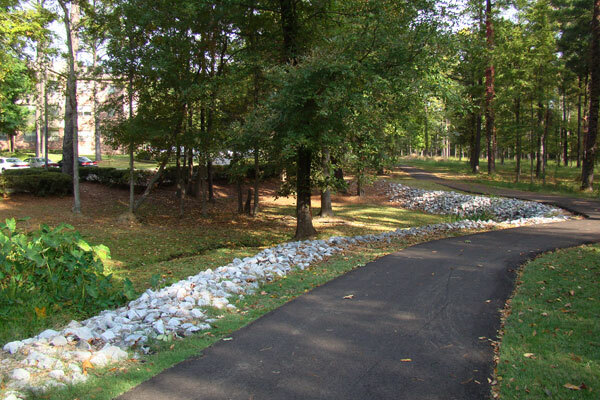 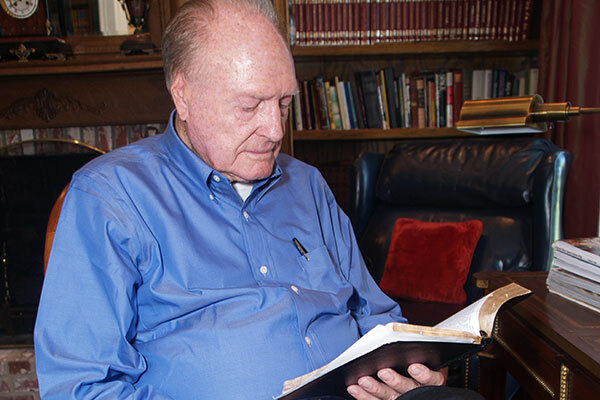 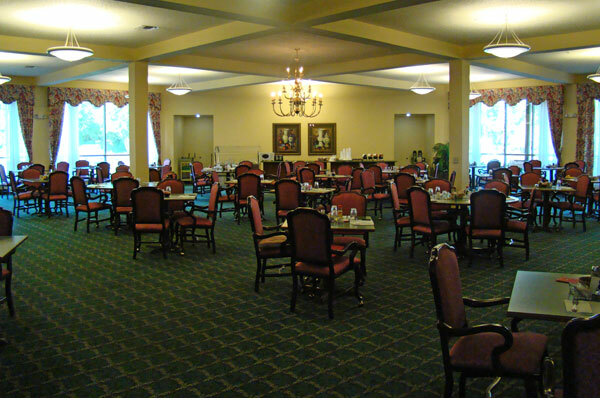 Sunnybrook Estates has 109 independent living apartments with four unique floor plans from which to choose. They are designed to maximize your personal spaceeach with an affordable all-inclusive monthly fee. An additional fee of $370 per month for second occupant. 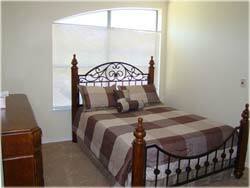 Additional fee of $370 per month for second occupant. Rates are subject to change.